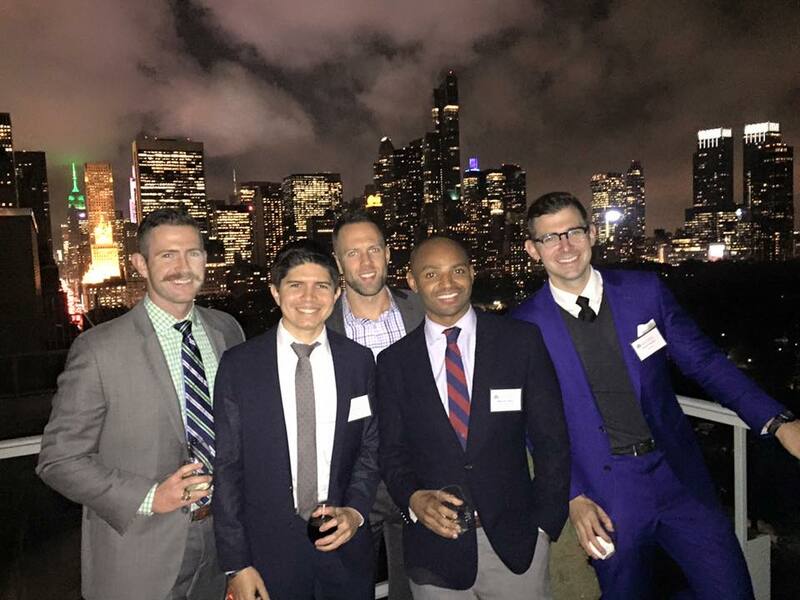 On November 12, 2015 GALA held a fundraising event in NYC for the LGBT student scholarship fund. The event was attended by over 80 alums and friends and raised over $17,000. Everyone who attended was so engaged in the evening and thrilled to participate in helping out the scholarship fund. In addition to Phil Donahue ’57 (who hosted the event) giving an impassioned speech, a video was shown of four current Notre Dame/St Mary’s LGBT students. One of the students was the recipient of the first scholarship. All of the students showed remarkable poise and confidence as they told their stories. The fundraiser also received very positive attention on campus. The event was featured on the front page of the student newspaper The Observer with the heading: GALA ND/SMC Hosts Fundraiser for LGBQ Scholarships.